Summer is here, in its full beauty so as hot days and pleasant nights. If you are visiting Prague this month, we prepared a list of events which you should not miss out. In most of them (if not all of them), we will be there as well. So what is happening in July in Prague? 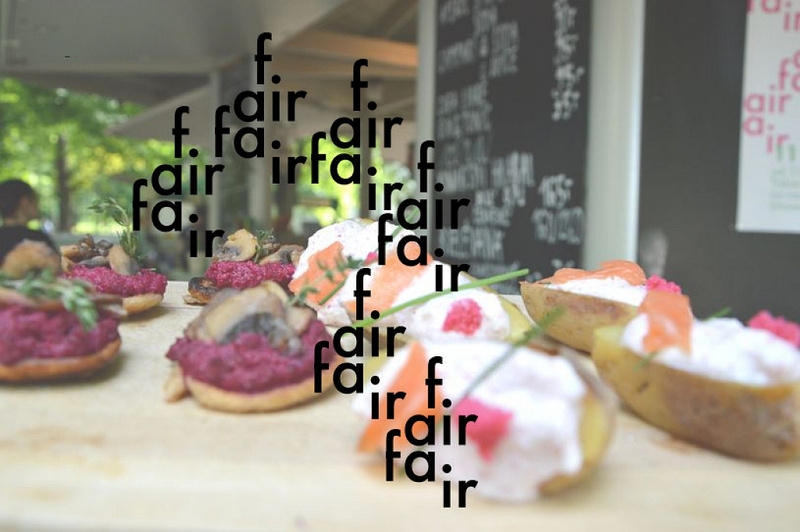 Fair Fair = Finger Food Festival 11.7. First year of this new food festival and we are very curious about it. Festival without forks, knifes, just snacks, tapas, sandwiches and many other finger food. Dogs, children and food lovers are more than welcome. French Market on Kampa 14. - 19.7. One of popular food events in Prague. 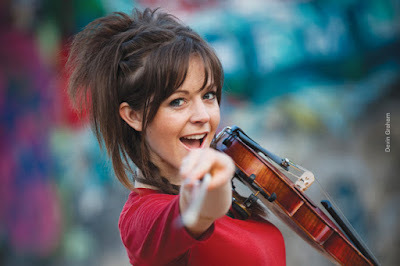 Get a glass of wine or champagne, grab a few macaroons and enjoy Franch music playing around. 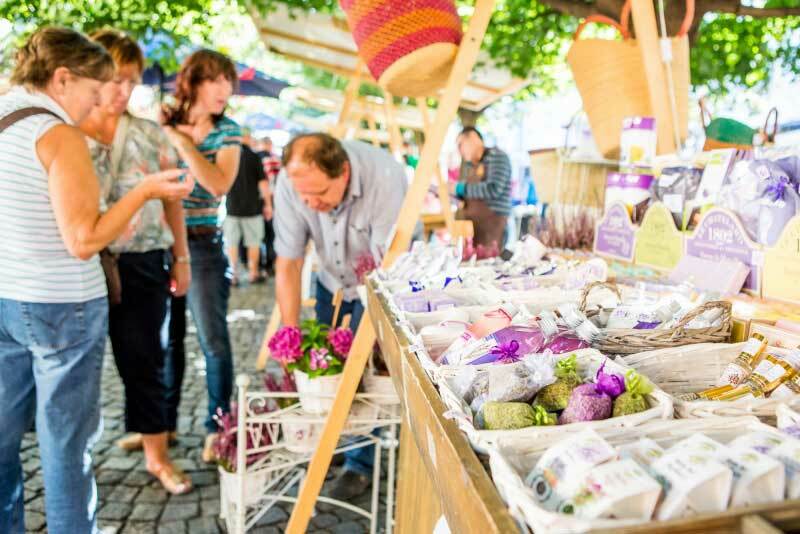 Market is taking place in beautiful Kampa which is just a jump from the Old Town and you can actually see this market from the Charles Bridge. If you do not want to lose your time, you can buy some French delicatesse and continue with your sightseeing. Exhibition and sale of Summer season Vintage Collections from the 1920s to 1980s. Hand-picked by some of Pragues leading collectors of vintage clothing and accessoried. Admission is free. Inventions of Leonardo Da Vinci are being brought back to life in Prague. 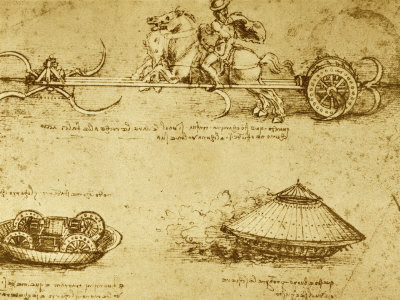 Experience Da Vinci as one of the greatest genius in history and be inspired by his unique work as an artist, scientist and inventor. Behind the Door Street Theatre Festival 13. - 18.7. 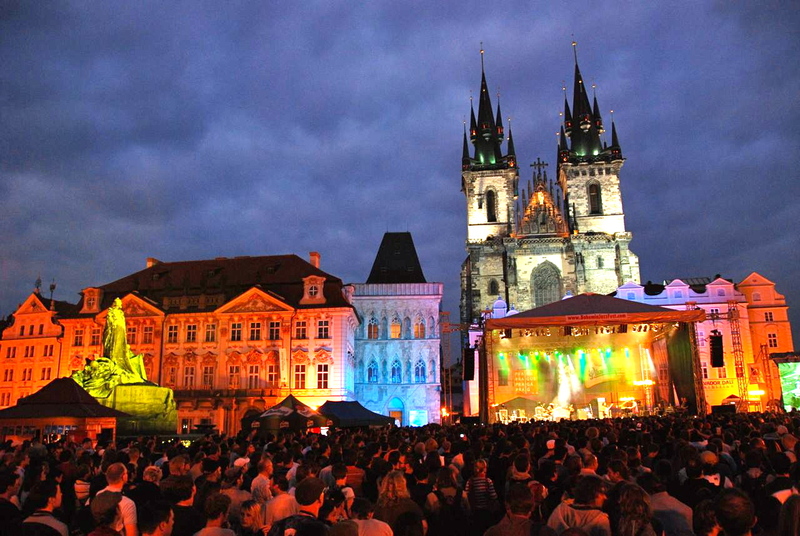 Street theatre is going to light up the streets of Prague! 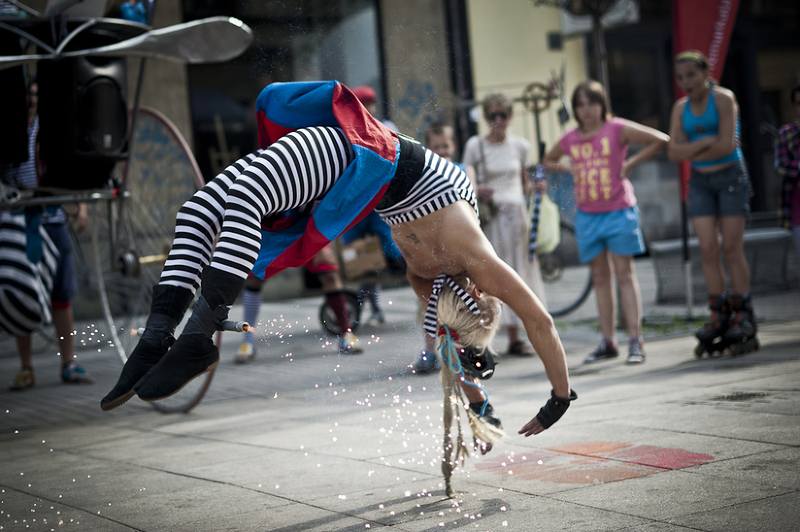 7th year of Prague street theatre festival is called Behind the Door and will offer several novelties. You can look forward to seeing the stars of street theatre from all over the world. This year the festival will be held not only at usual places in Wenceslas and Jungmann Squares in the city centre but also on the premises of the Prague Exhibition Grounds. Someone interested in the life of mediaeval knights? Event suitable for children and their parents and for everyone dreaming about the life in mediaeval period. Brave knights will show you their skills in the knight tournament (three times a day). Visitors can also visit camp of knights or listen the traditional music. Also, a place for the smallest ones. 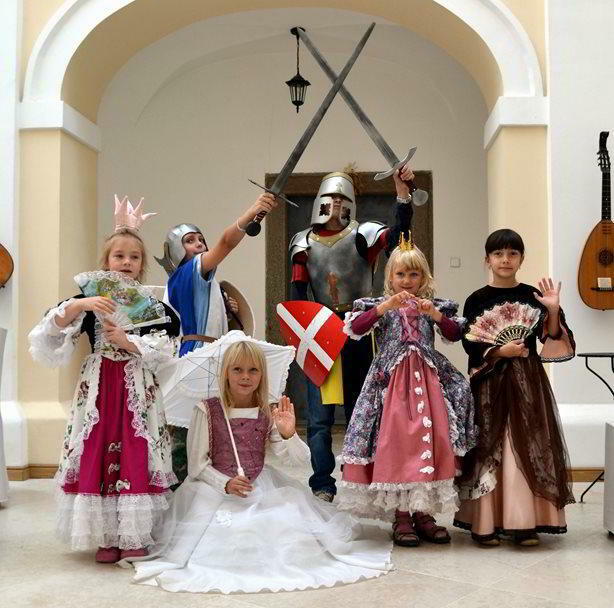 Children can enjoy different tasks in the camp of knights. 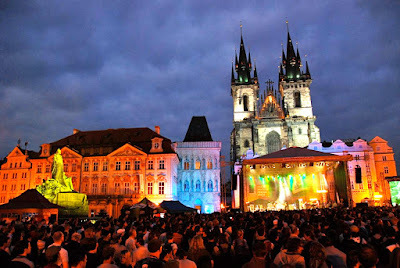 Out-door concerts presenting world-class jazz acts in the stunning historical area of Prague. Violin beauty and world sensation returns to Prague with her mix of dubstep, dance and classical music. Tickets are still available. Prague Film Summer 1.7. - 31.8. You can enjoy summer open-air cinemas or this festival taking place in cinemas around the city centre. Admission is 40 CZK/ person. 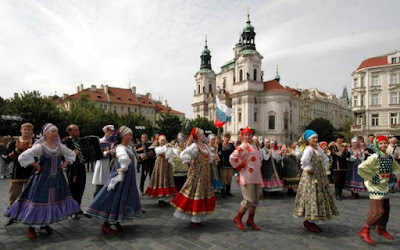 Prague Folklore Days 23. - 25.7. A colourful summer festival of folk dance troupes and folk choirs.